It’s nearly midnight! 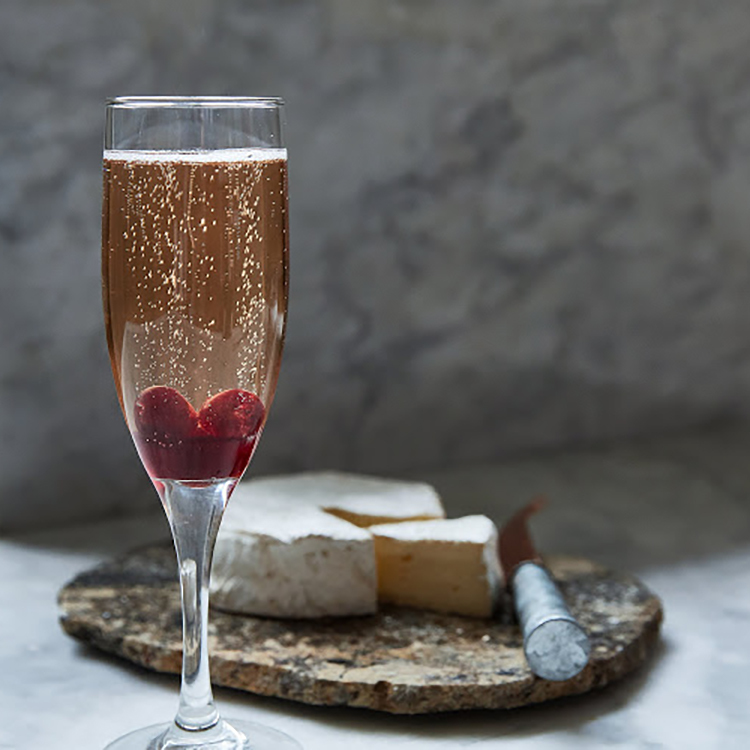 Throwing a New Year’s Eve party has never been so easy—don’t miss out on Murray’s selection of hosting favorites, gourmet gifts, and of course, our Great Taste and Happy Hour recipes for the best dishes and cocktails of the season. Don’t show up to your NYE party empty-handed! 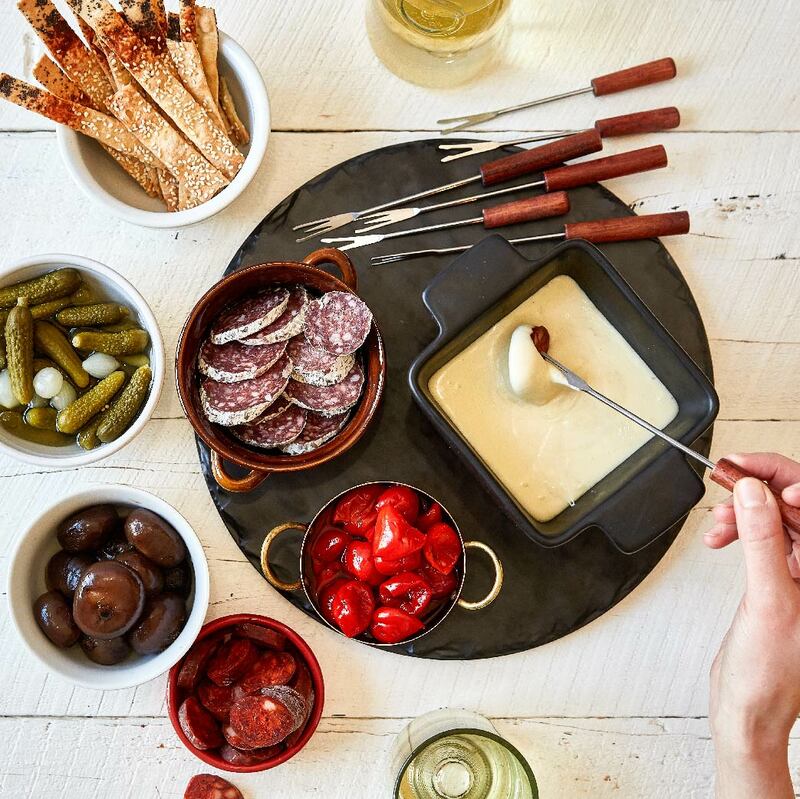 From decadent cheeses and charcuterie to homegoods and servingware, we’ve got the best gifts for any host this season. Holiday hosting just got a whole lot easier! 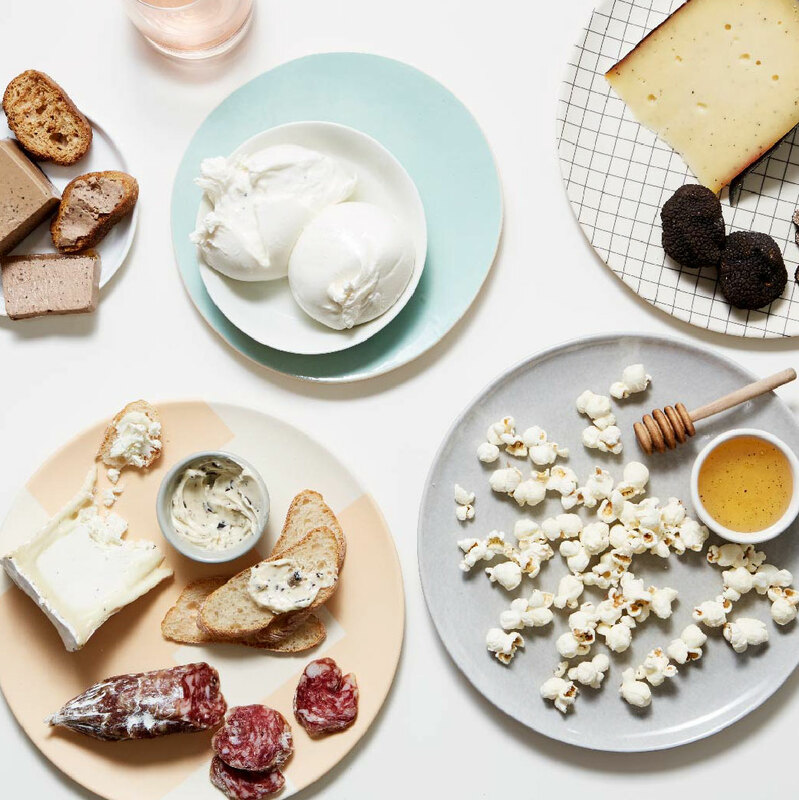 Don’t miss out on our Winter Pairing Guide, a seasonal solution to all of your food, snack, and beverage pairing questions. Need NYE menu inspiration? Great Taste at Murray’s is your destination for the tastiest recipes with the freshest ingredients. This season, we’ve teamed up with Air’s Champagne Parlor and our chef David Elkins to bring you the best dishes for your holiday celebrations. On New Year’s, what’s in your cup is nearly as important as what’s on the plate! Don’t miss out on our selection of holiday-inspired cocktails featuring The Macallan, Murray’s best cocktail ingredients, and of course, Champagne. 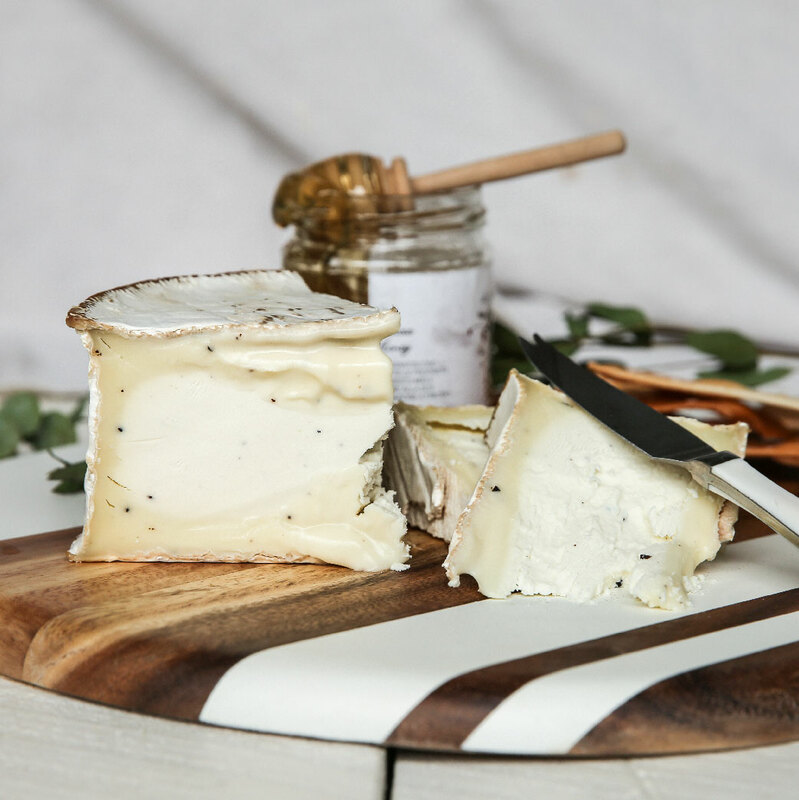 Check out our extensive collections of gifts for the whole office, including our top cheeses and gourmet collections. Even better: in just a few clicks, you can customize a gift basket for an associate or coworker by using our Murray’s Gift Builder Tool. If your New Year’s resolution was to eat more cheese, start by signing up for our Monthly Clubs! 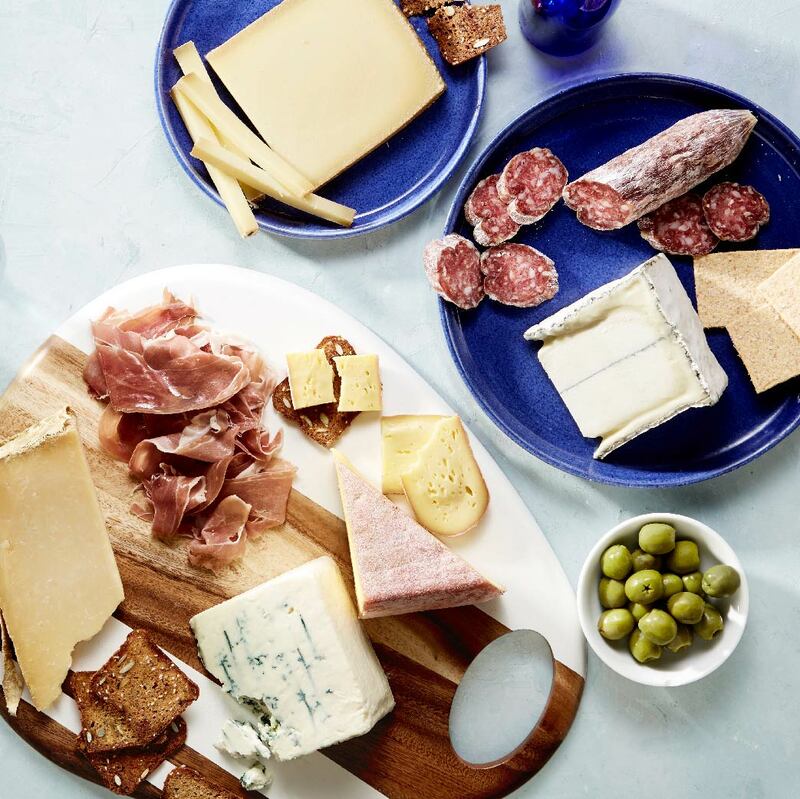 With monthly selections of our best meats, cheeses, and pairings straight from Murray’s mongers, you’ll be tasting like a pro. Shipping on all Monthly Clubs is free. 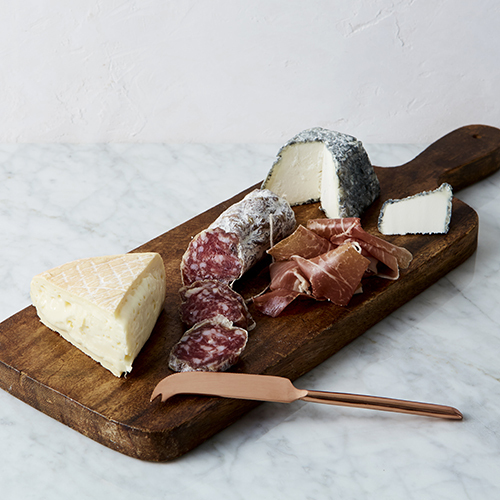 Murray’s is your destination for rare, gourmet, and seasonal cheeses from all over the world. 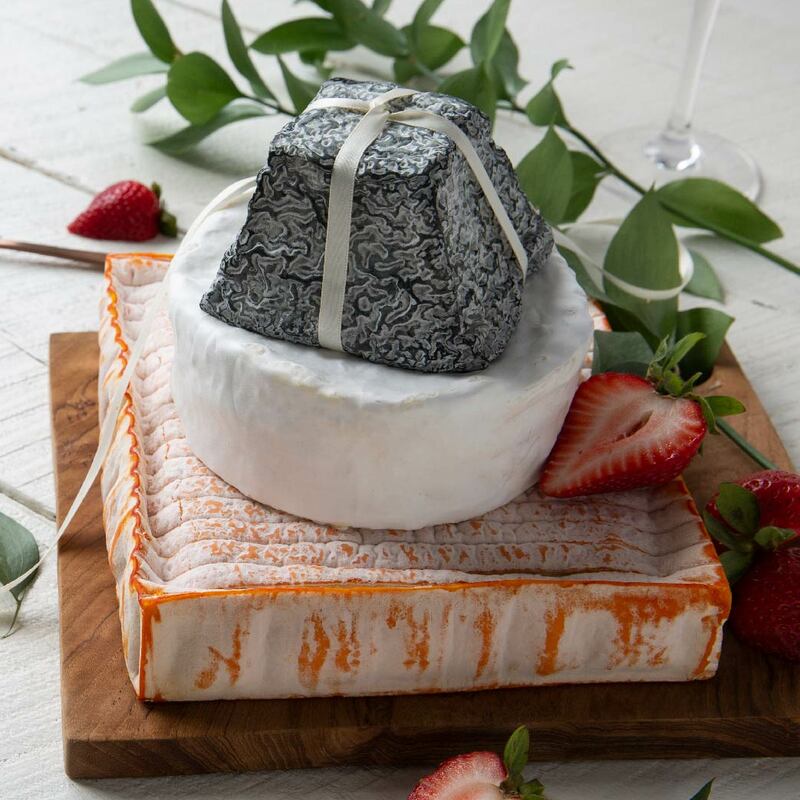 Ring in the New Year's with the best selection of cheese, caviar, truffles and Champagne pairings guaranteed to hit the spot this season. 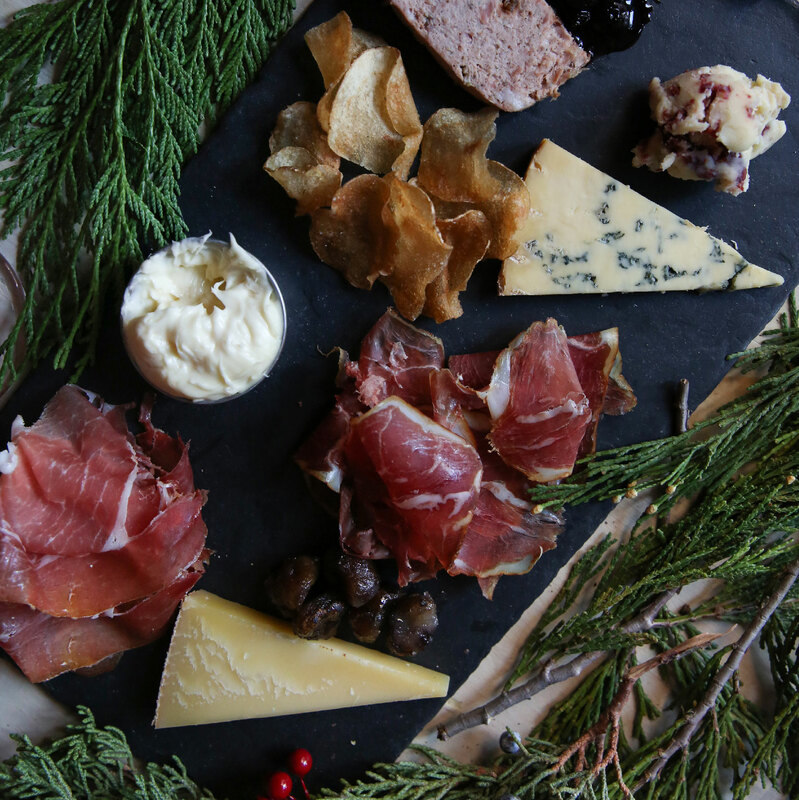 Ring in the New Year with treats and goodies from Murray’s Cheese! 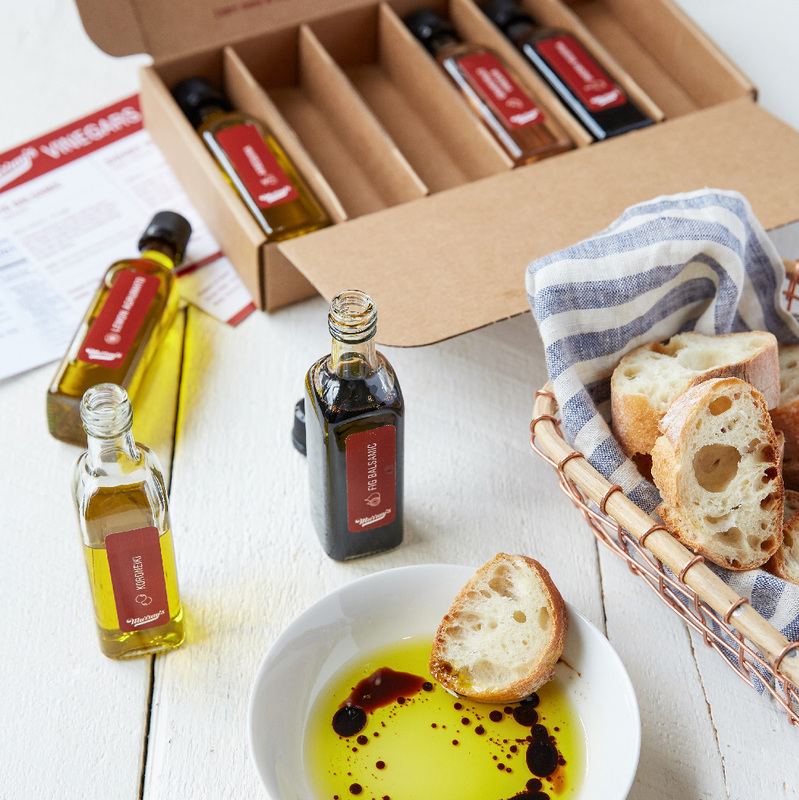 Not sure what to get your favorite foodie? Our gift cards are the perfect present for anyone looking to stock up on the best cheeses, charcuterie, and gourmet goods. 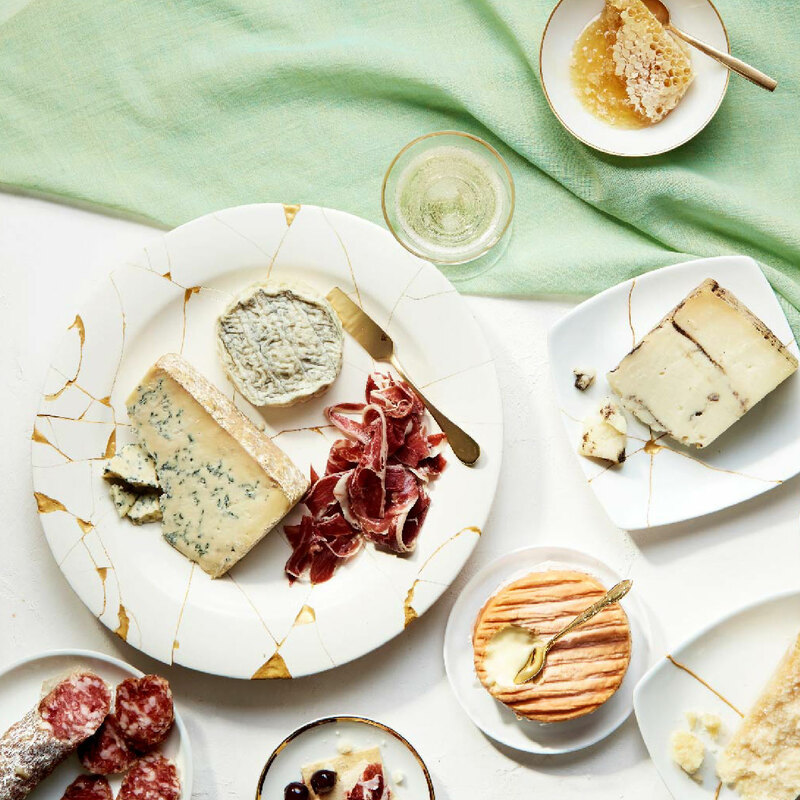 Make a splash at your New Year’s bash with our artisanal cheese towers! Featuring stacks of our favorite wheels in a wide array of themed collections, these show-stoppers are the perfect centerpiece for a holiday soiree. Murray’s is your one-stop-shop for all things truffle! 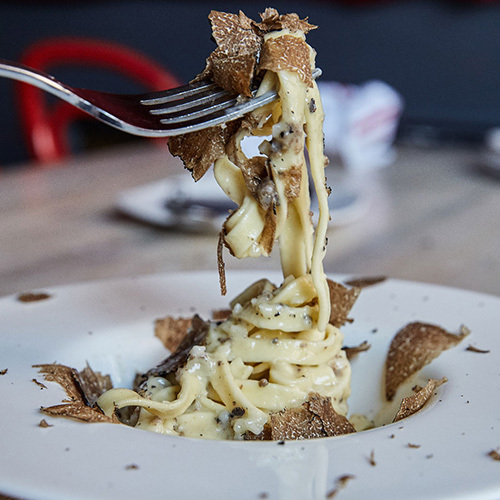 From cheeses to charcuterie and accompaniments of all kinds, we’ve got the highest quality, most balanced, and best tasting truffle products, no matter your price point. Impress the best with our variety of luxury gift ideas! 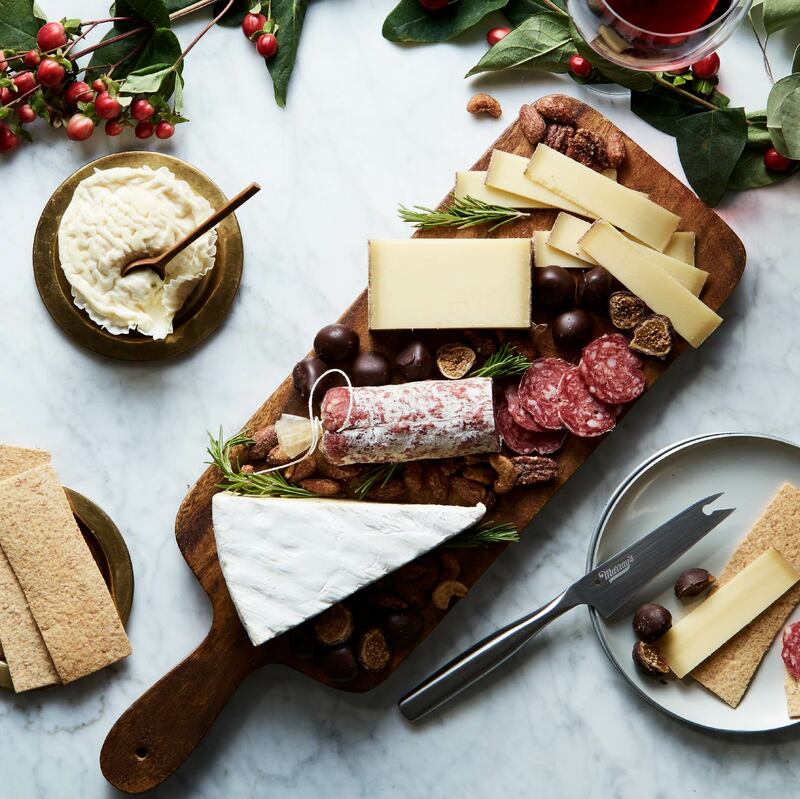 This high-end selection of gourmet cheese towers, speciality collections, and top shelf cheeses is sure to wow any friends, family, or associates this holiday. For the true cheese lover, buying cheese is not enough, you have to wear it to! 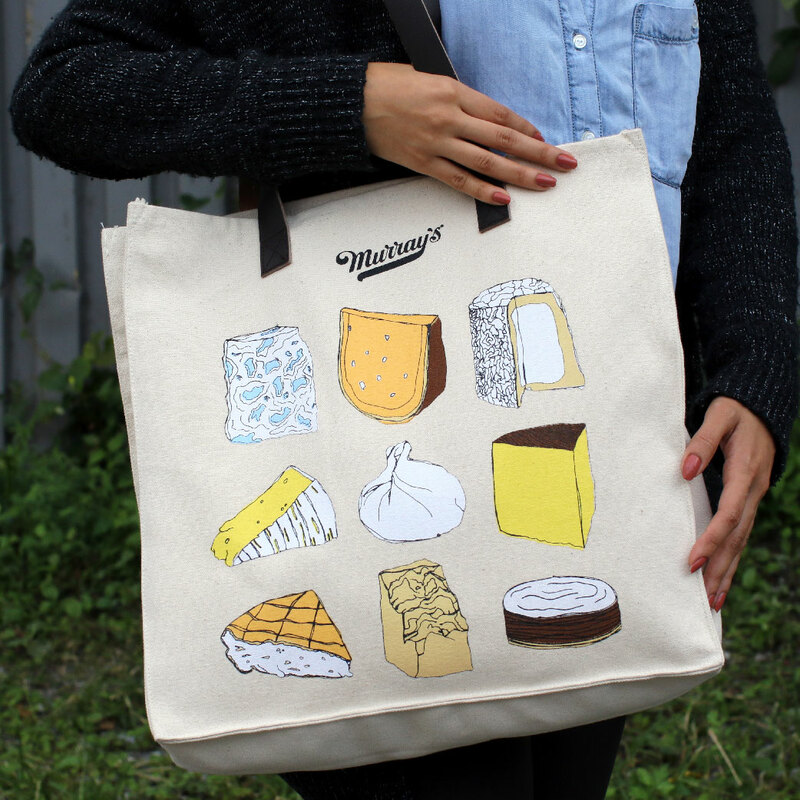 Murray’s cheesy swag is comfortable, stylish, and all about cheese. From hats to totes and tees, find everything to make your closet cheesy. Everyone enjoys a tasty treat, and that’s why good food makes the best gifts. 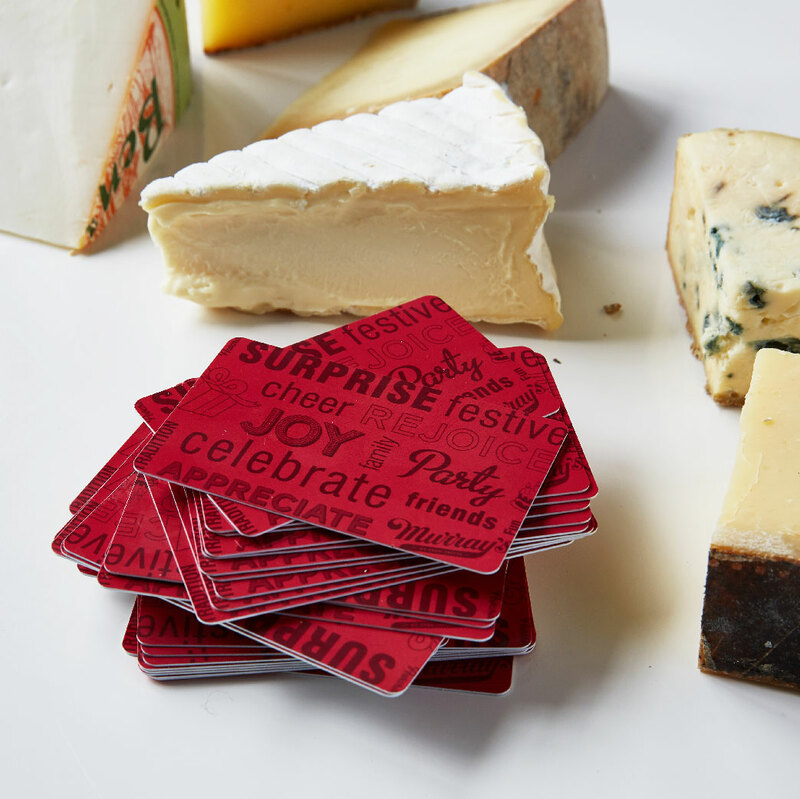 We’ve put all our most giftable cheeses, collections, and more together in one place. Just click on through and make someone happy. Maybe you’re hosting a party. Maybe you’re searching for just the right gift. Whatever your holiday needs, our Gift & Entertainment Guide has you covered. It’s loaded with ideas for catering, gourmet collections, and the best options for the sophisticated gifter.